I had already been listening to classical music, mostly instrumental and orchestral, for several years before I really gave opera a chance. I knew that the Queen of the Night's two high-flying arias were prominent showpieces in Mozart's great fairy-tale opera, so I was a little surprised by the big impact the bass part of the high priest Sarastro had on me. Human voices are, of course, unique, and Moll's velvety yet powerful and deep tones made me want to learn a little more about this genre of music. I admit I'm not as much of an opera aficionado as a couple of other folks I know around here. But I do know what I like when I hear it, so I'm thankful to have encountered the wonderful voice of Moll when I did. His presence and fine singing added a (literally deeper) dimension that helped open up the world of opera to me. 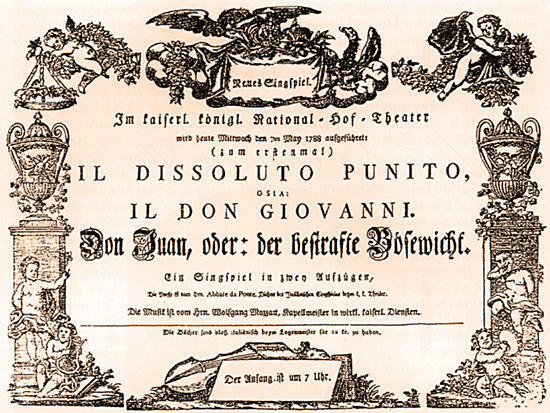 Recently I was reminded that Mozart wrote his final opera, Die Zauberflöte "The Magic Flute," as entertainment for a suburban theater outside Vienna. He expected the audience to be engaged, energetic and joyful. After all, those elements are clear in Mozart's music, and Emanuel Schikaneder's Theater auf der Wieden included a tavern and a casino. Between wine, billiards and Mozart, a good time was had by all. No wine and no billiards, but Opera Columbus did a smashing job last week with an abridged Magic Flute adapted for kids. The Metropolitan Opera presents Mozart's Don Giovanni, live in HD in movie theaters worldwide on Saturday, October 22nd at 1:00 PM. 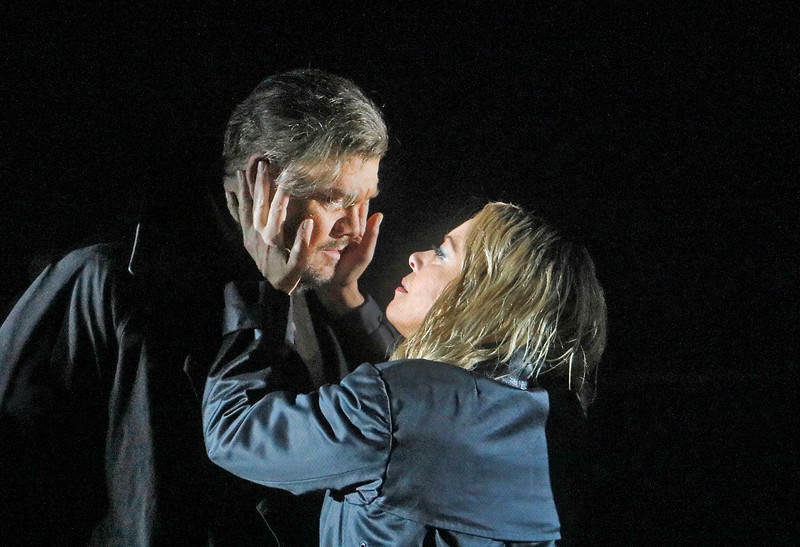 The Metropolitan Opera begins a new season of live in HD transmissions from the Met stage in New York to cinemas worldwide with their new production of Wagner's Tristan und Isolde, Saturday October 8th at noon.